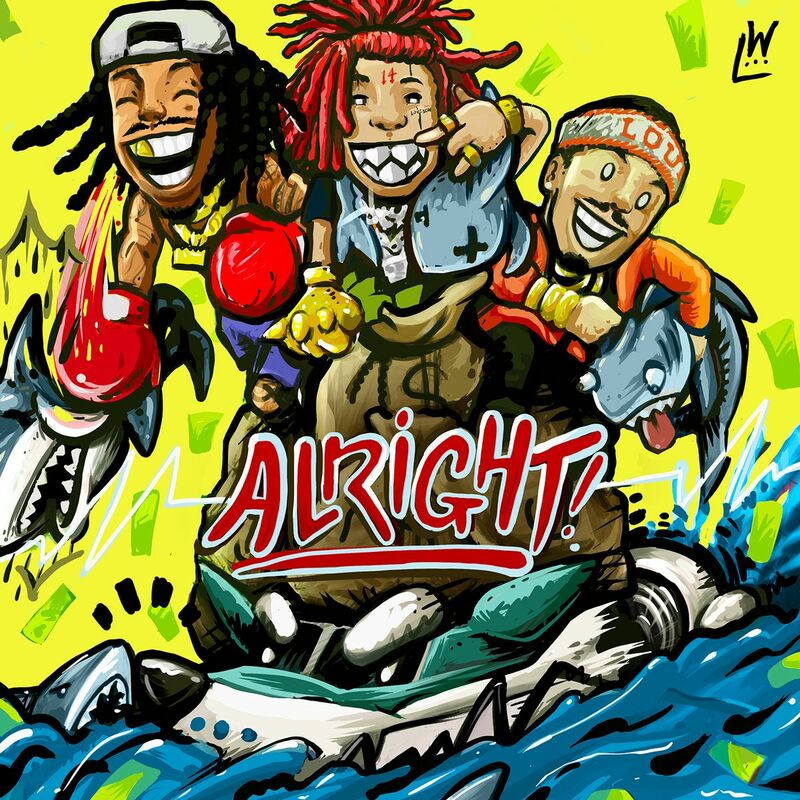 Wiz Khalifa calls on Trippie Redd and Preme for his new single “Alright”. Wiz will be hitting the road with Curren$y for their 2009 tour starting February 8th in Seattle. You can download “Alright” now on iTunes/Google Play.